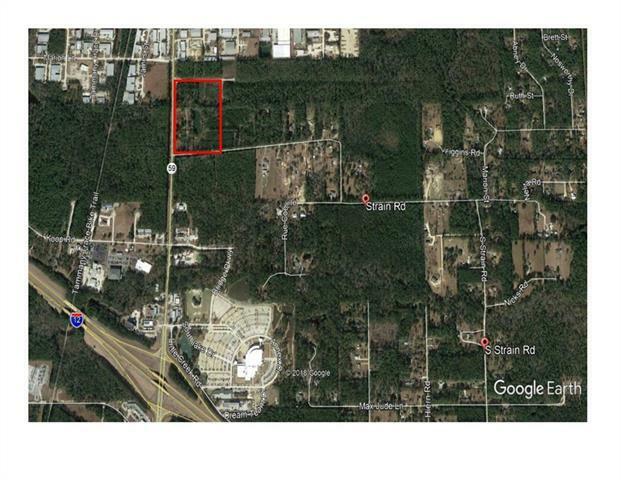 4.63 Acres located on the corner on busy Hwy 59 Zoned HC2. 644ft fronting Hwy 59. Flood Zone X. Located mins from I-12. Near St Tammany Government Offices.